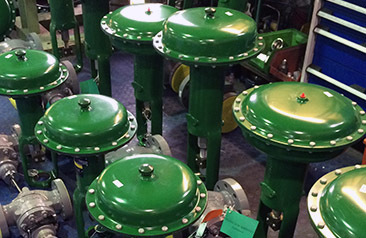 Independent of any supplier or manufacturer, we source and supply a wide range of valves and instruments. 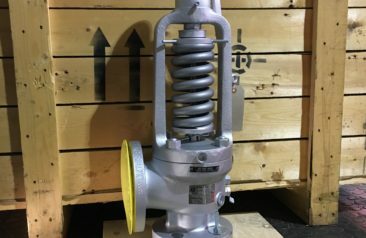 We specialise particularly in Control valves, Safety / Relief valves, Actuated valves and instrumentation such as Controllers, Positioners, Transmitters and Gauges. We offer fast track service and repair solutions at very competitive rates. 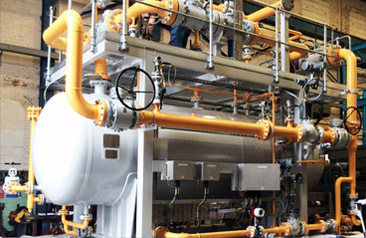 We can work on-site, offshore, and can perform a vast array of further services at our workshop in Great Yarmouth. 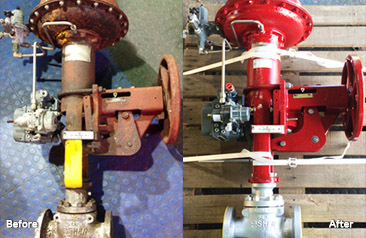 Our capabilities range from the small 1/4in regulators and relief valves to large 48in ball valves with all the expertise that is required to assure customer requirements are fulfilled. See our full range of services. We stock a wide range of products including Fisher Controls & Regulators, Valtek, AHock and ASCO Numatics. For current stock level quantities and prices, or if there are any other products not shown on our site which you require please do not hesitate to contact us.